Or Following a Life You Inherited? In these troubled times, as much of what has traditionally been upheld as important starts to fall away, many of us are questioning ourselves about what is really important in life. There can be no question that knowing ourselves and recognising our strengths is crucial to our progress. Until we look within, and find the means to self-leadership and awareness, we cannot deal honestly and with integrity with the outer world. 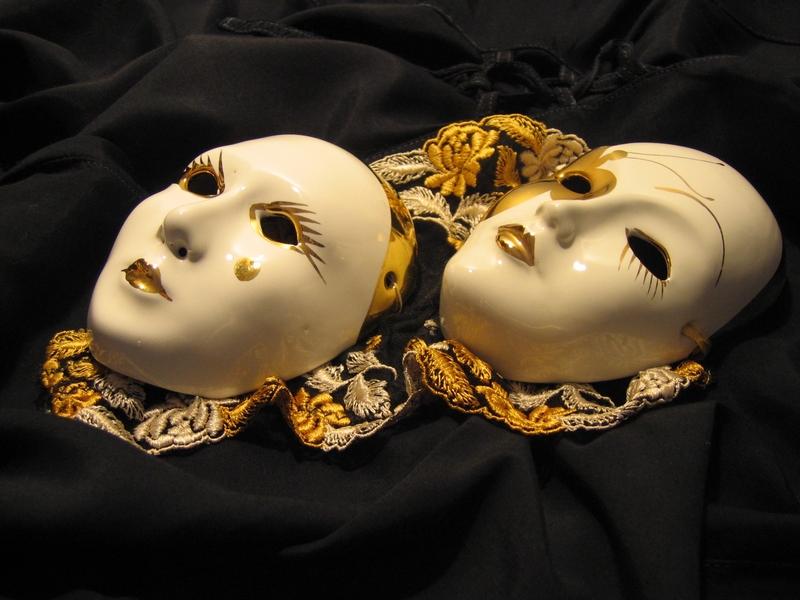 In this workshop, you will experience recognising, acknowledging, and then peeling off your masks, shedding your assumptions and opening your eyes to the treasure within you. You will emerge stronger, clearer and with a greater understanding of who you truly are. Then you can live a fulfilled life, regardless of the outside influences you encounter, because your joy will emanate from your inner strengths, your sense of self will be unassailable, and you will experience whole-hearted happiness and love. Experience inner calm and peace, and refresh all your senses. Christine is dedicated to helping others uncover and fulfil their true potential. She holds a Masters Degree in Psychology and is a poet, author, consultant and speaker at many conferences. As the Visionary Founder editor of ReSource magazine, she enjoys many opportunities to share thoughts and ideas with world spiritual and personal growth leaders. 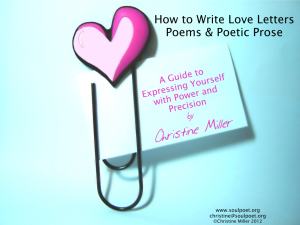 “I have had the privilege of knowing Christine for some time, and I have been very blessed to hear her speak, to share her warm and heartfelt, powerful poetry, and to read her marvellous words in her world-class professional magazine. Not only well connected but someone who leads with her heart and soul first. The word inspirational is over-used, but is entirely apposite here. Thank you for being a friend. 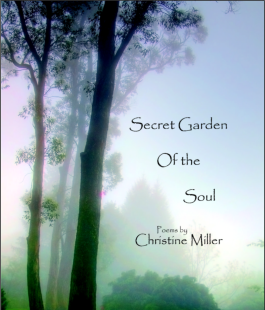 “Christine is a wonderful and inspiring spirit, her natural gift to heal with her words and with her hands is tangible as you stand within her presence. I am delighted to know Christine and have safely shared my personal story with her.